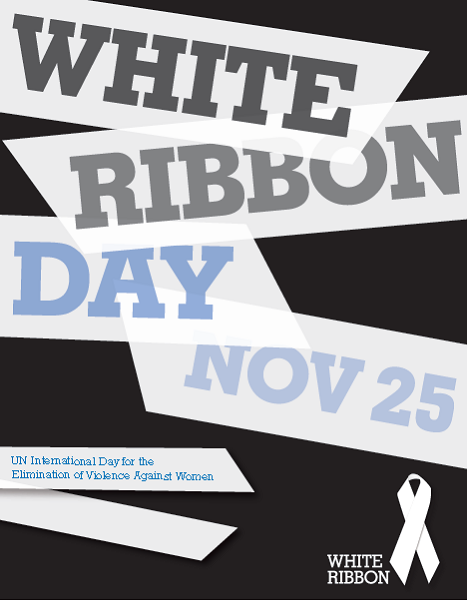 Today November 25th is the International Day for the Elimination of Violence Against Women (IDEVAW) and the White Ribbon has become the symbol for the day. South West Sydney Rockets are proud supporters of this worthy cause and have be working hard at selling these ribbons for this great campaign. In Australia, one in three women will be assaulted or abused in her lifetime. These women are our mothers, our girlfriends, our wives, our daughters, our colleagues and our friends. How have we allowed this to occur? Not only is it unacceptable for this violence to take place, it is unacceptable that we allow certain behaviours and attitudes to go unchallenged. Some of us experience violence first hand. Others hear stories of violence against women. Others observe it or look on from afar. The worst part? We remain silent. If we are to move our society forward and prevent violence against women from occurring, we must speak out. We must take action to challenge attitudes and behaviours. We must not remain silent. In swearing and wearing a white ribbon, men and boys can act as positive role models and advocates for change by challenging behaviours and attitudes that have allowed of violence against women to occur"